I made this layout for Studio Calico's Sunday Sketch from last week in less than an hour! I'm just loving sketches these days, layouts come together so easily! I used the paper from the Planetarium main kit and add-ons. The embellishments came from some older SC kits. I altered the sketch a bit as I used rectangular photos instead of square and used a chipboard frame to hold my journalling instead of a fourth photo, but other than that, I kept the layout mostly the same. 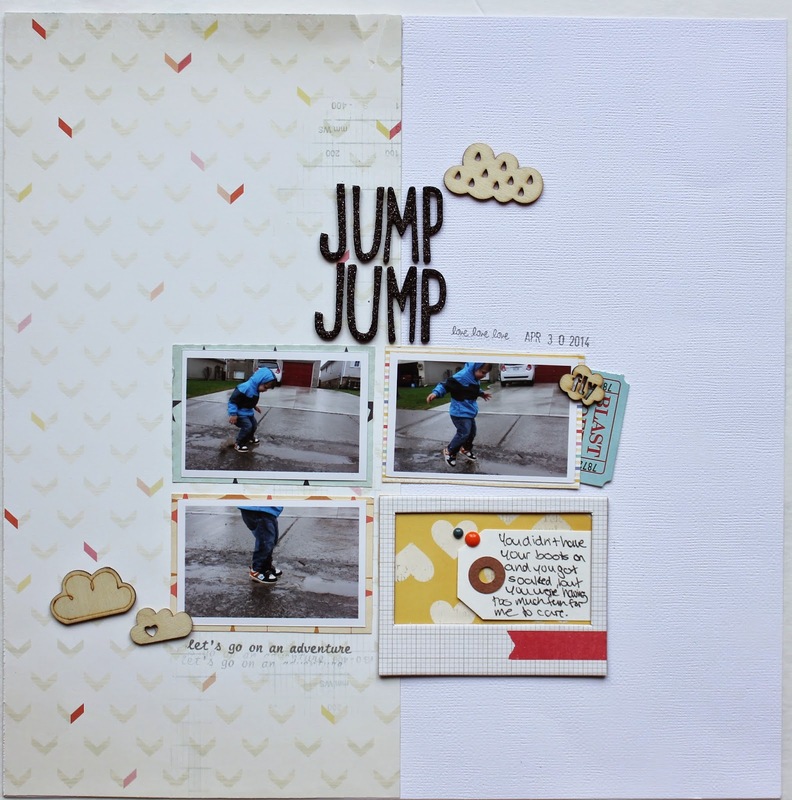 I just love, love, love that Crate Paper from their The Pier line. It was so hard to use half of it on this layout as now I barely have anymore yet. The subtle colour and pattern in it makes it perfect for backgrounds. I love these Thickers so much. I have a serious Thickers addiction and I could use a few more packs of these. They were in my purge pile as there are more Es or As, but I was so excited that I was able to make the title with them. Loving getting a little more use out of pack I thought was done. And the little bit of glitter in these if just perfect. 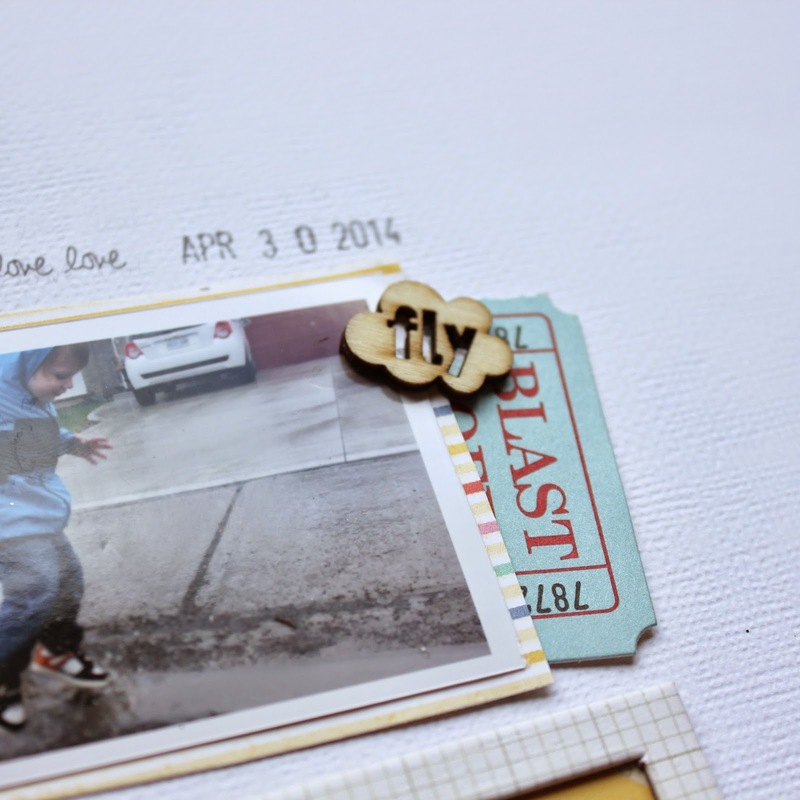 That 'fly' wood veneer and 'blast off' tag from an older October Afternoon Miscellany pack was just perfect for a photo of any mid jump. 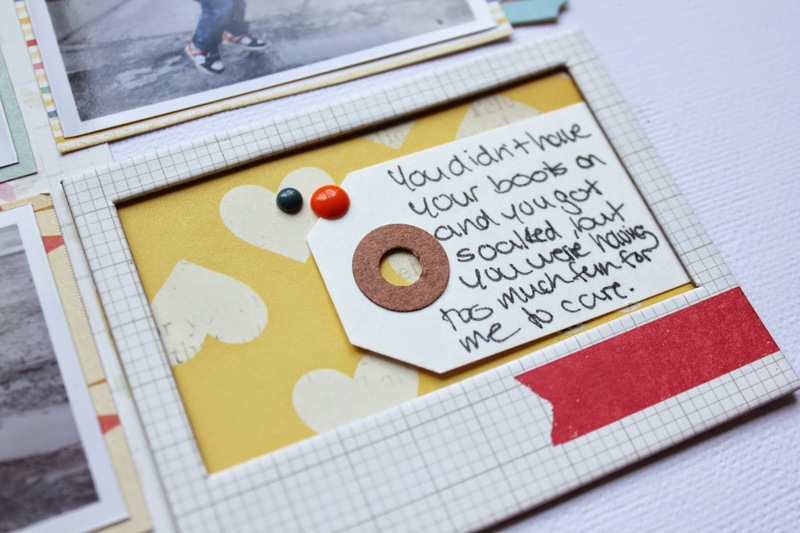 I can't seem to make a page these days without adding at least one chipboard frame. They are definitely my current obsession. 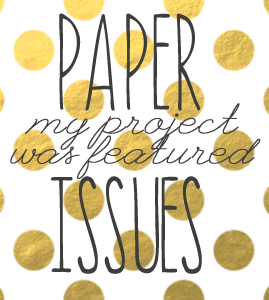 And I love that yellow Dear Lizzy paper. More cloud wood veneers. 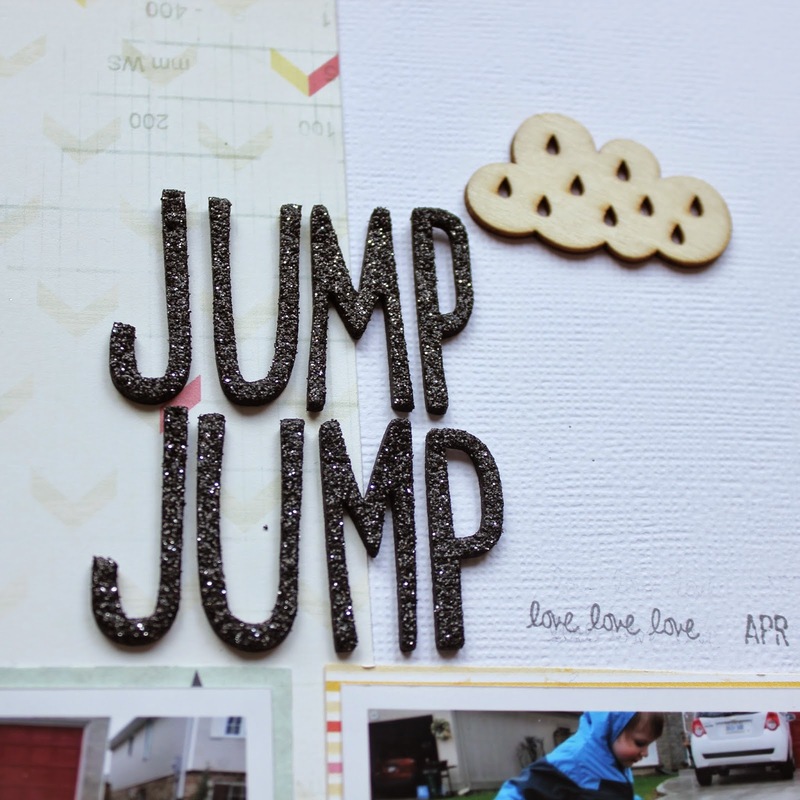 They're made by Freckled Fawn and came in the Big Dipper add-on. I've been hoarding them for a long time, but were just perfect for this layout. That "let's go on an adventure' stamp is one of my favourites. I love stamps that are little phrases like that. I've been using this one a lot lately. Life with a toddler is adventurous, that's for sure.